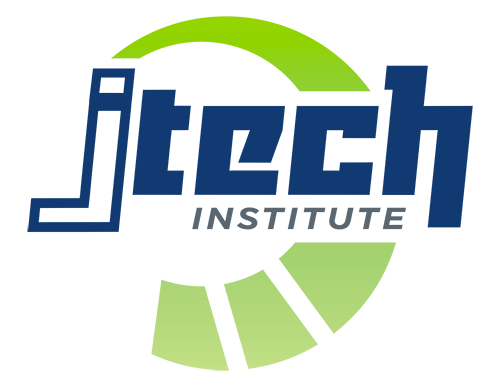 J-Tech Institute is not your typical career school. We’re equally committed to our students and the automotive industry. By providing the best education and training possible, we’re driving the next generation of under-the-hood and over-the-road technicians and transportation professionals to ensure our industry is always moving forward. Between our dedicated instructors with years of industry experience, hands-on training for real-world application, and partnerships with industry giants like NAPA Auto Parts, J-Tech provides the foundation and exceptional opportunities available only to our students. - Learn to maintain, diagnose, and repair various vehicles—all while using specialized tools and modern test equipment. - Learn to perform repairs to run diagnostics on different diesel engines. - Whether troubleshooting a problem with a semi-tractor or running a preventive maintenance inspection on a heavy-duty truck, there’s no shortage of experience found in this program. Jones Technical Institute is accredited by The Accrediting Commission of Career Schools and Colleges (ACCSC), 2101 Wilson Blvd. Suite 302, Arlington, VA 22201 (www.accsc.org/Directory/index.aspx). For more information about graduation rates, the median debt of students who completed this program, and other important information, visit www.jtech.org/consumer-info.